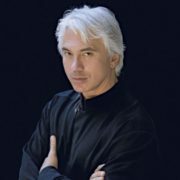 In 1982, Hvorostovsky entered the Krasnoyarsk Institute of Arts and graduated from it with honors in 1988. 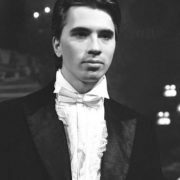 In 1985, Dmitry was invited to the Krasnoyarsk Opera and Ballet Theater. At first the young soloist was entrusted with the performance of minor parties. 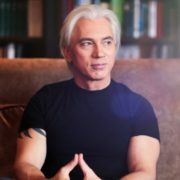 Soon, thanks to his unique voice and incredible talent, Hvorostovsky became the main voice of operas by Tchaikovsky, Verdi, Gounod and Leoncavallo. 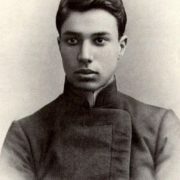 A year later, the young opera star won the All-Russian Vocalists’ Competition, and a few months later he became a winner of the All-Union Competition. After graduating from the institute, Dmitry decided to focus on the western listener and build his career in Europe. 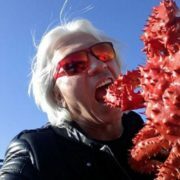 He actively participated in international competitions. 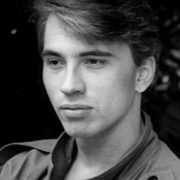 In 1988, the singer visited France, making his debut on the stage of the opera house in Nice, and won an international competition, which was held in Toulouse. In 1989, the singer went to the popular international vocal competition, which was organized by the British television company BBC in the capital of Wales – Cardiff. For the first time in four years, a representative of the Russian opera participated in this festival. 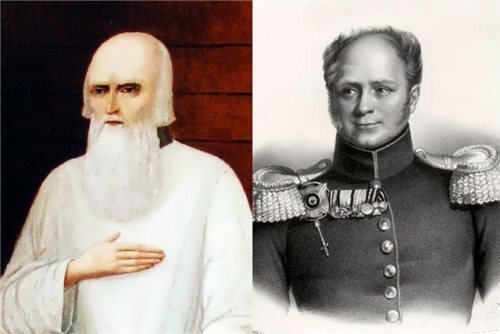 Hrovostovsky performed his favorite parts from the operas of Tchaikovsky and Verdi, and conquered the hearts of listeners. One of the members of the jury even compared the opera singer to the legendary singer Luciano Pavarotti. 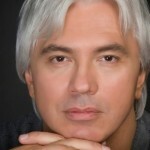 Such high ratings provided Hvorostovsky with an undeniable victory and recognition throughout the world. He was talked about abroad and began to be invited to perform at the legendary opera houses of the world. 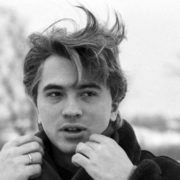 In 1990, the singer made his debut on the stage of the New York Theater Nice Opera in the production The Queen of Spades by Tchaikovsky. 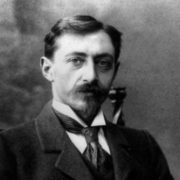 Thanks to this concert, the recording company Philips Classics, with which he signed a contract for recording albums, paid attention to him. 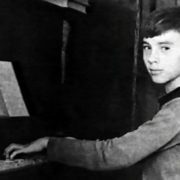 In total, the company released more than twenty records, including both solo programs of the singer, and collections of arias from operas. 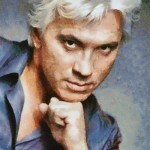 The album Black Eyes, consisting of folk Russian songs and romances, has long been one of the most popular albums of the soloist in the US and Europe. 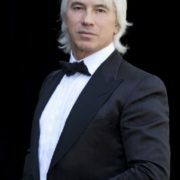 In 1994, Hvorostovsky moved to London, where he bought a five-story house, and a few years later he received British citizenship. Actually, he continued his performances in the best opera houses in the world. 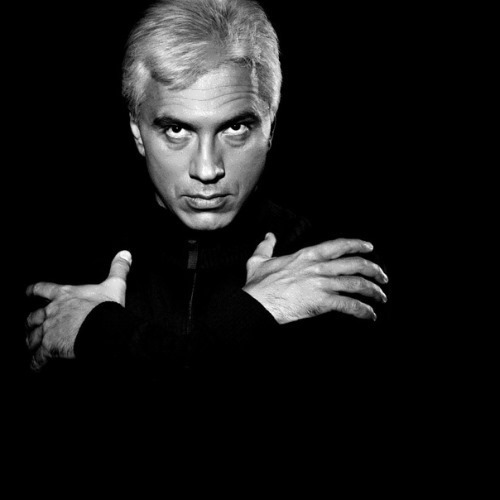 Every year the singer toured around the world with his solo programs, and also participated in numerous festivals and concerts. 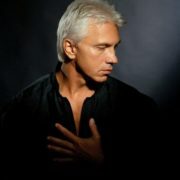 Dmitry signed a new contract with another American sound recording studio Delos, which to this day releases his albums. 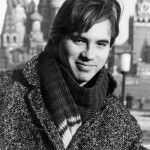 In 2004 Dmitry performed accompanied by a symphony orchestra on the Red Square, the main square of Russia, his concert was shown on national TV channels. 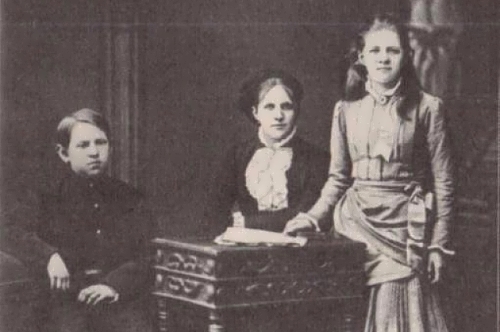 The singer toured the cities of the country with programs closely connected with the history and culture of Russia. 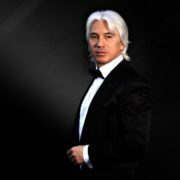 Moreover, Khvorostovsky was awarded the title of People’s Artist of the Russian Federation and Honorary Citizen of Krasnoyarsk and the Kemerovo Region. In 2015 doctors diagnosed a brain tumor. Dmitry was determined to defeat the disease. 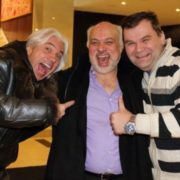 On November 22, 2017 the great opera singer died. 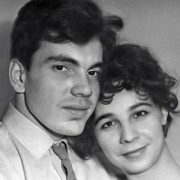 At the Krasnoyarsk Opera and Ballet Theater Dmitry met his first wife ballerina Svetlana Ivanova. They got married in 1989. 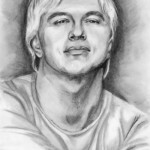 The couple moved to London, where in 1996 Svetlana gave birth to twins Alexander and Danila. 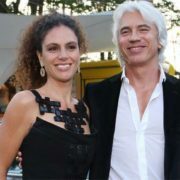 In 1999, during the rehearsal Hvorostovsky met Italian singer Florence Illi. The girl instantly fell in love with a talented singer and began to make attempts to get closer to him. 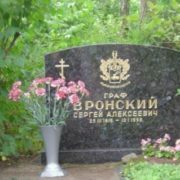 But Dmitry was still married then. 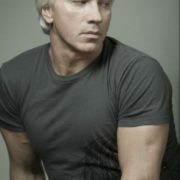 He filed for divorce in 2001. 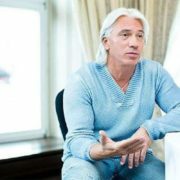 Hvorostovsky very badly experienced the separation from his once-beloved wife, he had health problems. 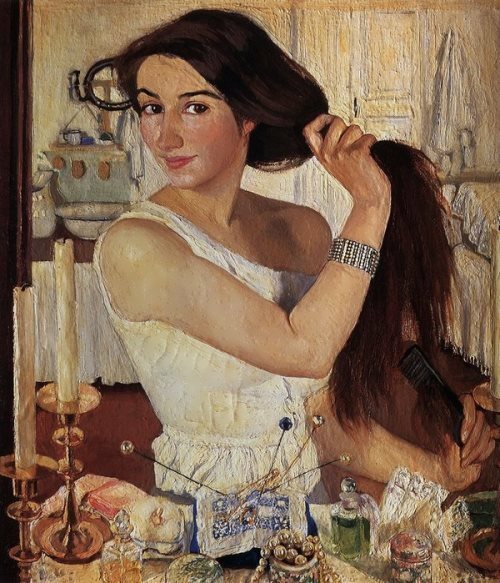 But the help and support of Florence helped him to recover and overcome the problems with alcohol. In the same year, lovers began to live together. In 2003, Florence gave birth to their son Maxim, and in 2007 their daughter Nina was born. 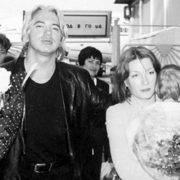 Florence accompanied Dmitry on his tour, sometimes they performed together at concerts.